preheat the oven to 350 degrees. butter a 10 inch bundt pan . dust the pan lightly with flour. in a small bowl, blend together the flour, baking powder and salt. set aside. 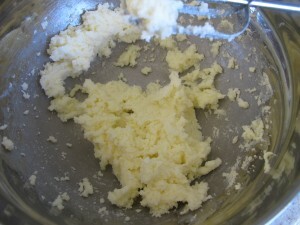 in a large bowl, cream together the butter and sugar until well blended. beat in the eggs one at a time, then stir in the vanilla extract. 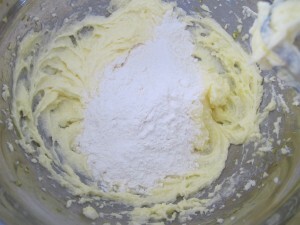 gradually mix in half of the flour mixture until just incorporated. 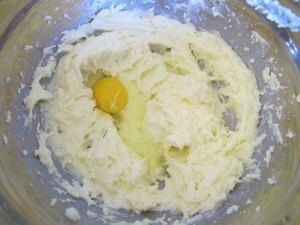 blend in the milk and then mix in the remaining flour mixture. be careful not to overmix. 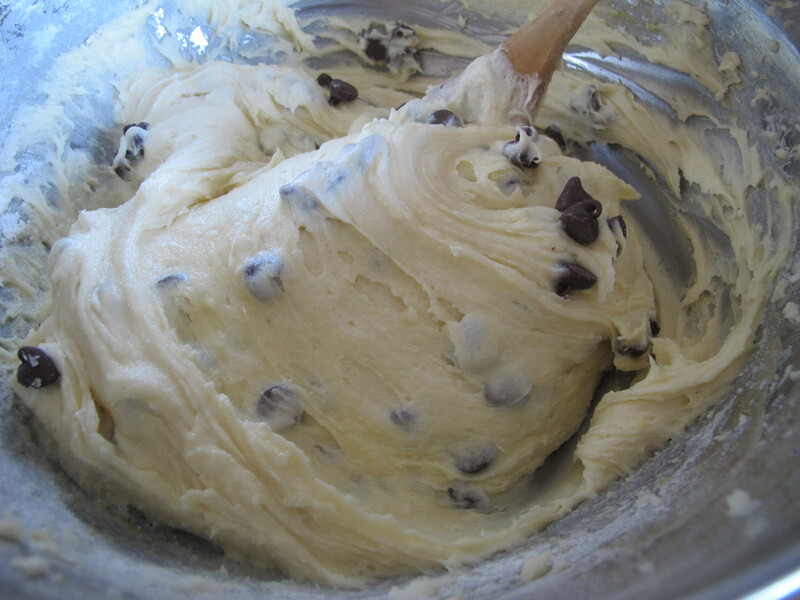 fold in 1 cup of the chocolate chips. 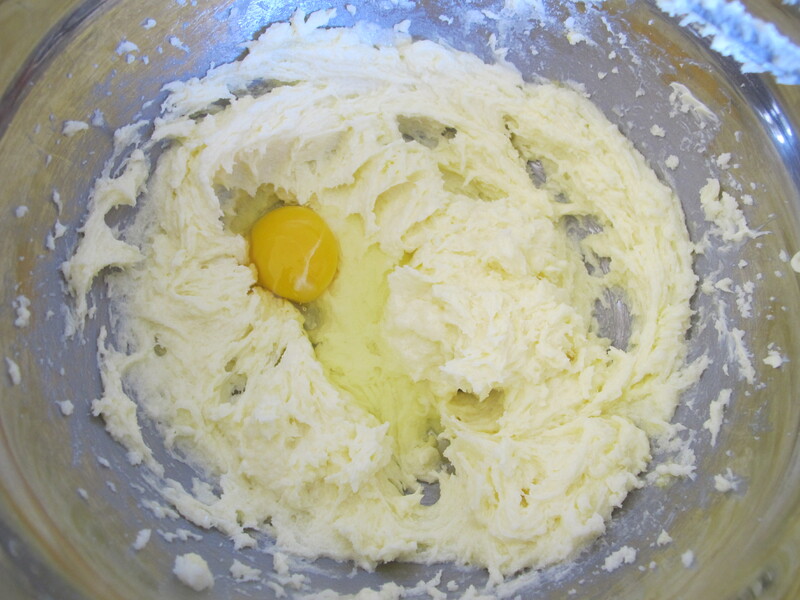 spoon the batter into the prepared bundt pan. top with remaining 1/4 cup of chocolate chips. bake in the preheated oven for 55 - 65 minutes or until a toothpick inserted into the center of the cake comes out clean. allow to cool slightly before turning out onto a plate. Oh my gosh it’s amazing! My kids are mad I won’t share! (Not til after dinner – but mommy can have it whenever she wants!) Thanks for a FAB recipe! So does the recipe use baking powder or baking soda? wow…I now know what desert is for tonight! Can’t wait to try it….butter is now getting at room temp!!! it out with milk. please let me know if you try it! I made this today to bring to a function tonight. It was wonderful and got rave reviews. Thanks so much! Any idea why all my chocolate chips sunk to the bottom and it stuck to the pan? hi, kelli! i am not sure why that happened to you and i tested the recipe several times. one time, i saw ina garten lightly flour some chocolate chips before adding them to her batter to prevent them from falling to the bottom. i am not sure if that will help. :/ as far as sticking to the pan, make sure you butter/flour or spray the pan with cooking spray before adding the batter. I made this cake, and for some reason it was very dry.. And I did just as the recipe said to do. Any ideas? hi sue! it sounds to me like you may have over baked the cake. if you decide to make it again, check it at least 10 minutes before it is suppose to come out the oven. thanks! Hello, I’ve made this cake. The taste’s so awesome! My mom, dad, & aunty like it! Thanks for sharing this. I’m so happy to find your blogs. what would make the cake heavy and not light and airy. hi jan! i’m not exactly sure. are you looking for the cake to be more dense like a pound cake texture? 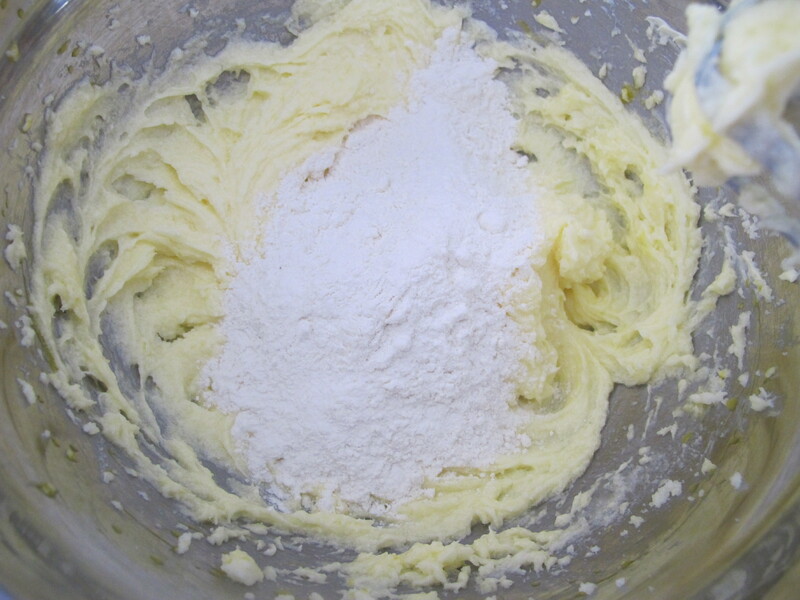 sometimes you can achieve that by adding more flour so the batter will be extra thick or by over mixing the batter. We are making this right now! Can’t wait to try it! Kids helped make it! Thanks for the recipe!!!! Got a kitchen aid mixer for Christmas and this is just the thing I have been looking for to really christen my mixer!! Mad dash to the store for butter and chocolate chips. ..I know. .I know. .. Who doesn’t have those things on hand? ! Me. Can’t wait! !! I just made this with my 11yr od daughter, and it is very yummy! We didn’t have any chocolate chips so we used chopped up Hershey kisses. We couldn’t wait tell it cooled and it was delicious warm with a cup of coffee! Great recipe, I will be making this again! 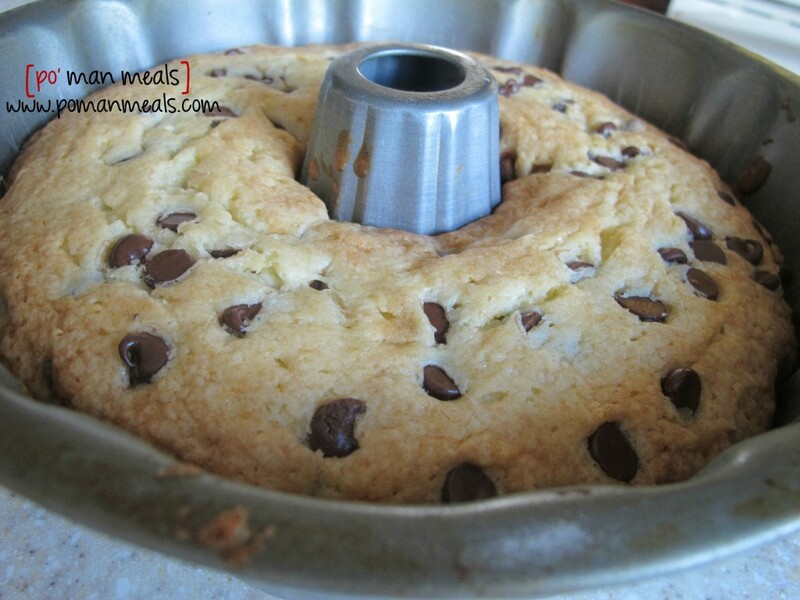 Have you tried melting some chocolate chips to put over the top. Maybe white and chocolate both? I put a little dust of powdered sugar over mine, and I think it was the right amount of sweetness and made it pretty too. Is it regular or unsalted butter? OMGSH, just pulled out of the oven. Looks and smells amazing . Can’t wait to try it. I baked mine for about 40 minutes. I was looking at baking this cake, but was wondering if it’s possible to substitute the same amount of olive oil margarine instead of butter. Don’t have any butter right now. It’s olive oil margarine, not straight olive oil. oh okay. i understand. i think it will turn out fine but please let me know how you like it. I had a similar recipe that I used years ago. I am almost positive that it included sour cream. Could I substitute sour cream for the milk, or maybe use a little of both? This sounds very good this way. could you give me your yogurt cake recipe? Could you use Buttermilk instead of 2%? Would adding sour cream, more butter and flour help to give it a texture more like a pound cake? I have made this cake TWICE already!! My entire family LOVES it. It disappears soon after I take it out of the oven!! 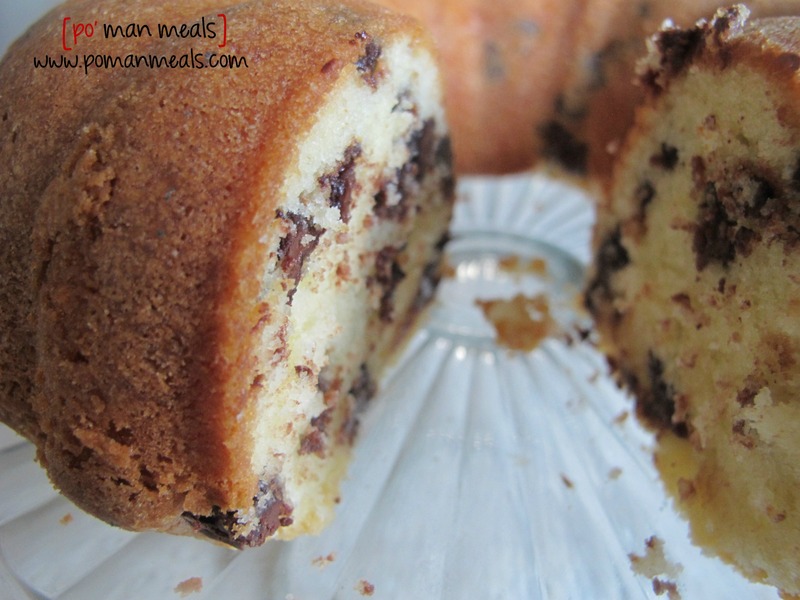 Warm, moist cake filled with delicious, gooey chocolate. It’s so easy to make, too! Hands down one of the best recipes I’ve come across!! OMG…all I have done is made the batter and popped it in the oven so no clue as to how it will be after it bakes, but the batter (made GF by substituting Pamela’s Baking and Pancacke Mix) is SO GOOD…I felt like a kid licking the batter off of the beaters, and my fingers…and anything/everything else it got on!!!!!! I followed the recipe to the letter but was disappointed when it only turned out about 2 1/2 inches tall using a 10-cup bundt pan as stated. I reread the recipe and realized that it only called for 2 cups of flour which explains why it didn’t fill the pan. Amazing cake got the recipe two weeks ago didn’t have the pan! Can’t wait to make it again may try it with some brown sugar. I made this with fresh farm eggs! So delicious! We made this yesterday and I loved how quick and easy it was. I added a table spoon of cocoa powder to half of the batch and we liked that a lot! It was the perfect afternoon snack for us. I posted a few pictures of ours in my blog and linked to your recipe if that’s ok.
hi jessica! i am so glad you liked my recipe! the addition of cocoa powder was a great idea. 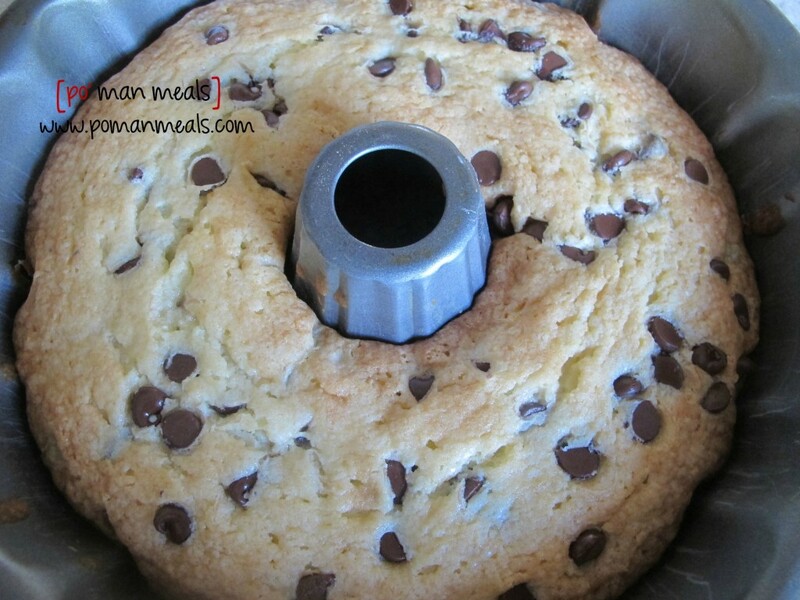 Could you do this in a regular cake pan instead of a bundt pan? My cake only rose 2 inches too. All of my ingredients were brand new. I’ll make it again and I hope it rises more. How high should it be? let me know how it turns out. thank you! Can’t wait till its out so we can taste it for house smells soooo good right now! Thank you for sharing! This is a “semi-homemade” cake that I dreamed up for my chocoholic niece for her birthday. I use a Betty Crocker Triple Chocolate Fudge cake mix and make it as directed and pour it in a 13×9 inch pan. Then I use a jar of Hershey’s Hot Fudge Topping and drop globs of it all around in the cake mix (you might want to empty the jar in a small bowl and give it a good stir first). Then I take the spatula and kind of swirl the fudge slightly into the batter. Bake as directed but I usually have to bake for 45-50 minutes instead of 30-35. Test for doneness with a toothpick in several different places to make sure you aren’t hitting a fudge pocket. Remove the cake from the oven and make the ganache topping. I heat a half pint of heavy cream just until bubbles begin to form on the sides of the pan or just before it starts to boil. Remove the pan from t heat and add an 11.5 oz bag of Toll House milk chocolate chips (or other flavor) and stir until smooth. 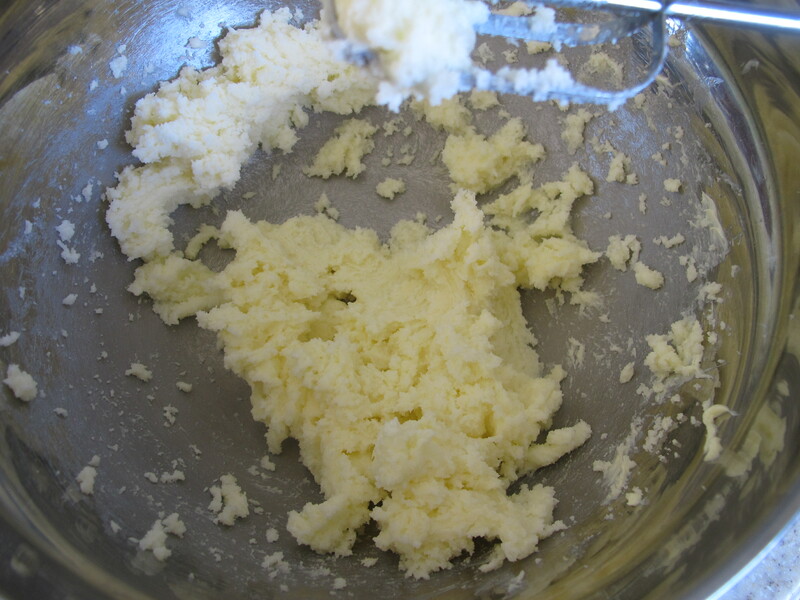 Then add 1 tablespoon of butter and stir again until blended. Poke holes in the hot cake and pour the ganache over it top. Serve immediately with ice cream. The cake reheats well in the microwave too. I hope you and your husband like it! This is my go to recipe so so so good! Thank you for sharing! Thanks for sharing! For the salt…do you use salted or unsalted butter? Trying to print this and would like to know if it is possible to put the “recipe” portion of this in one area. When printing this out, every picture also prints. A waste of paper and ink and I don’t care to see the whole process in pictures. My mom made a cake similar to this when we were kids. So good! hi ginny! i am working towards that option for my website. however, in the meantime, when you click on the green print friendly button, there is a box at the top that you can check that says, ‘remove images’. once you have clicked it, the pics will not print. hope that helps! 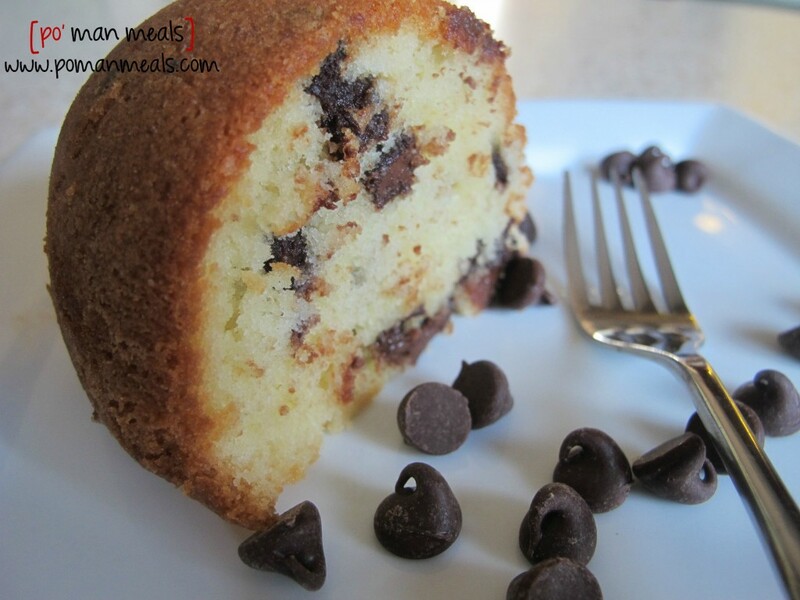 Can you make the vanilla yogurt cake recipe and adding 1 and 1/4 cups chocolate chips to that recipe? Made this cake tonight for my sons birthday tomorrow. Followed exactly, cake fell and was burned on bottom. Milk chocolate or semi-sweet chocolate chips? 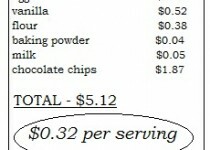 To rationalize eating cake I made a few healthy substitutions. I did half whole wheat flour, subbed 1 stick of butter for coconut oil and decreased the sugar by 1/4 cup and it was still delicious!!! Great recipe! All my neighbors loved it! 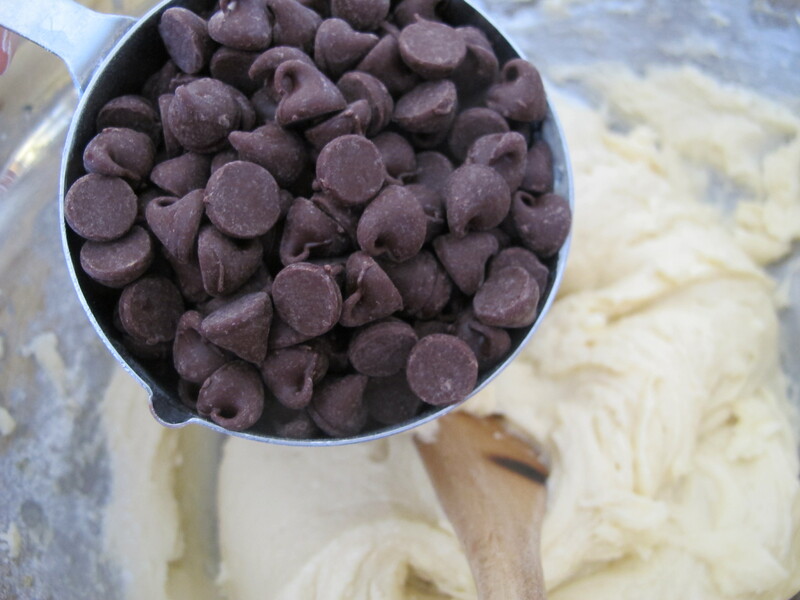 Do you use semi-sweet or milk chocolate chips? Sorry! I see you answered that question a few comments above mine! Hi there. 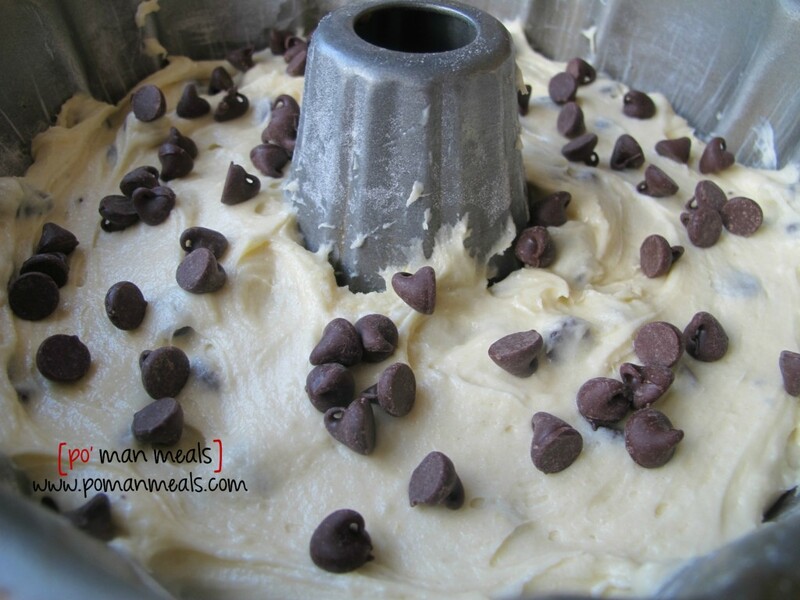 I am thinking of making this and I’m wondering if it would work in a regular mold instead of a bundt pan? Wondering if some kind of icing would work on this? Seems like it would be dry otherwise. Do I have to use a bunt pan ? Can I use a regular square pN ? I baked this cake today. I set the timer for 55 minutes so I could check it. The recipe says 55-65 minutes. Oh, my …. I should have checked it much sooner. It was overbaked. Very disappointed. i’m so sorry to hear that denise. sometimes ovens bake at different temperatures. i hope you try the cake again soon.